Who: Celebs and models – arty like. Style notes: Lots of Chanel, studs and metallics vs floaty boho dresses and vintage beading. My fav look: stylist Caroline Sieber’s vintage Chanel. J’adore. Pics: The Daily Mail and Telegraph. We’ve waxed lyrical about pyjama-style trousers, but how about silky pyjama-style shorts, almost like fashionable boxer shorts for girls? They have the advantage over their trouser counterparts of showing off pins and ankles. 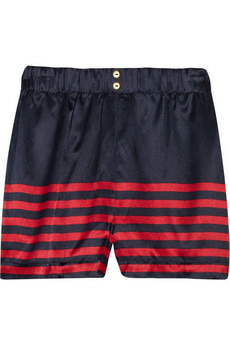 Take your lead from D&G and seek out scarf-print shorts or make like Marc by Marc Jacobs and go all nautical. If you like to mix and match your trends, there are also lots of tie dye surfy silk shorts out there. 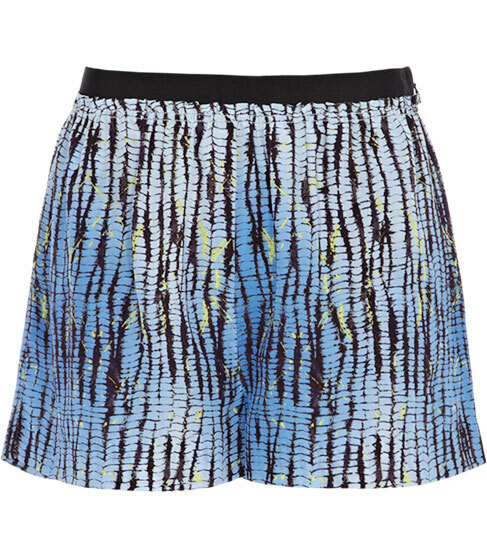 I’m in love with these shorts by Marc by Marc Jacobs £56 from The Outnet – be quick! 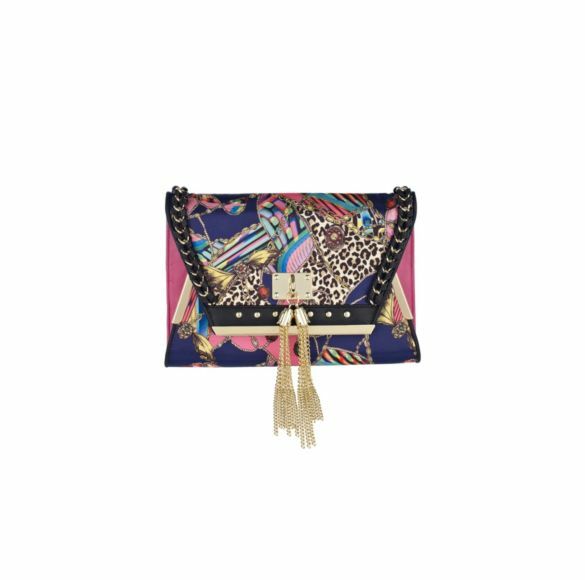 It’s your last chance to get hold of a D&G bag before they disappear as Dolce & Gabbana focuses on the main brand. 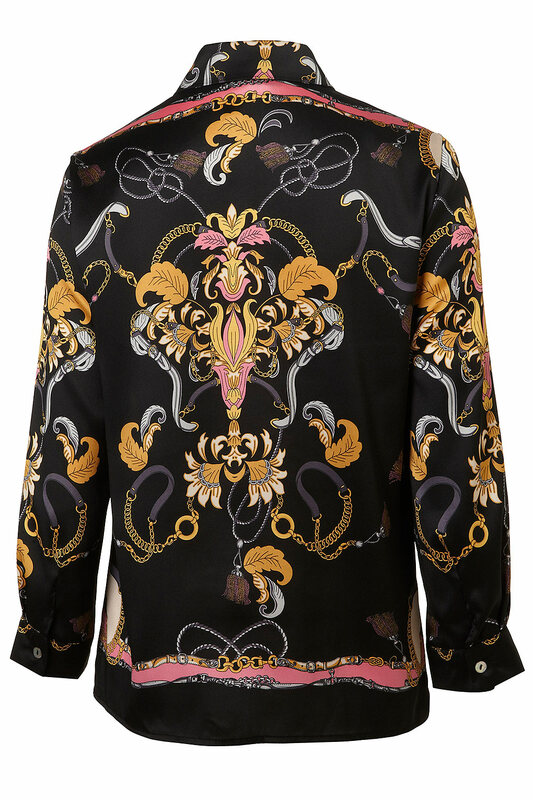 I thought that I wanted to get hold of something very D&G before the great label’s demise – perhaps something with a scarf print from the SS12 collection, or over-the-top gold detailing. 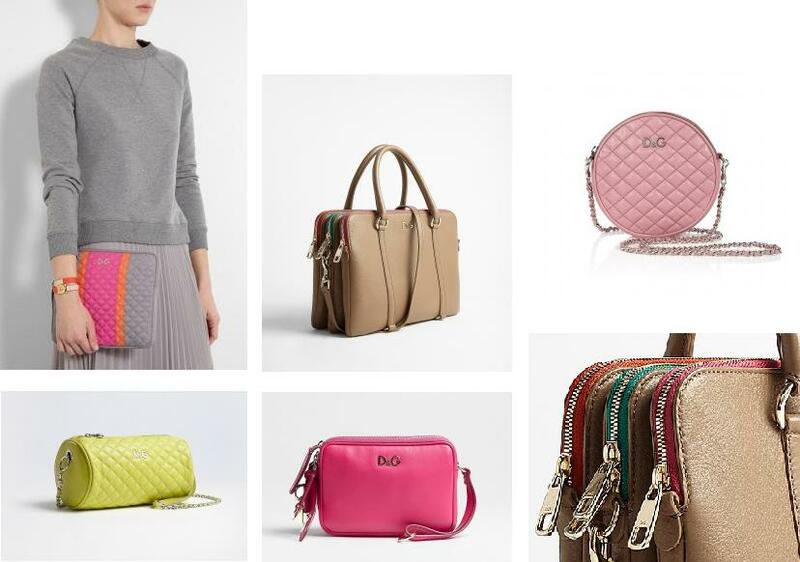 But instead I am smitten with these candy-coloured quilted lovelies and OMG the multi zip bag in particular…which is a sensible choice despite the £600+ price tag as you would actually be able to find stuff in your handbag because it has colour-coded compartments! I have been obsessed with D&G’s super cute quilted barrel bags for ages but the quilted clutch is a thing of utilitarian summer beauty and comes in at just under £100 and I am tempted. All these pastel pretties are available from Snap Fashion affiliate and online wonder-store My Wardrobe. 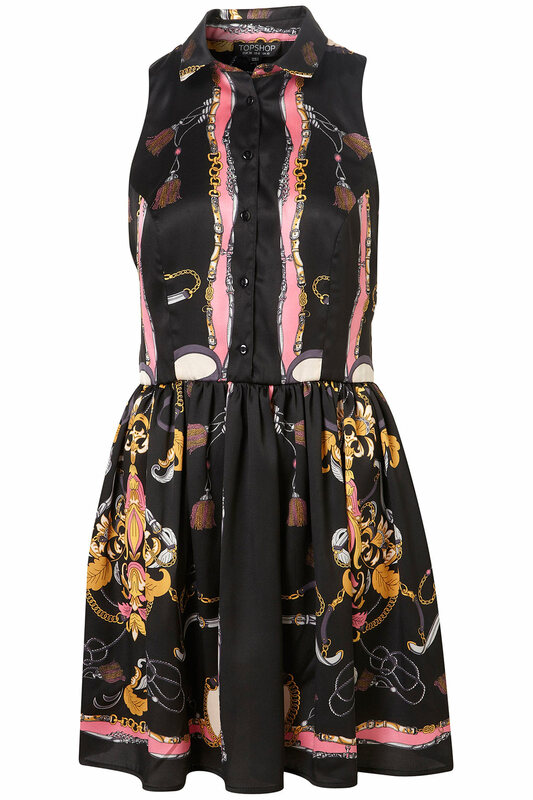 D&G’s parting gift to the fashion world was the scarf print dress, skirt, shirt (you name it) and the print is seriously hot on the high street! Here are our 5 favourites and four of them are under £40. 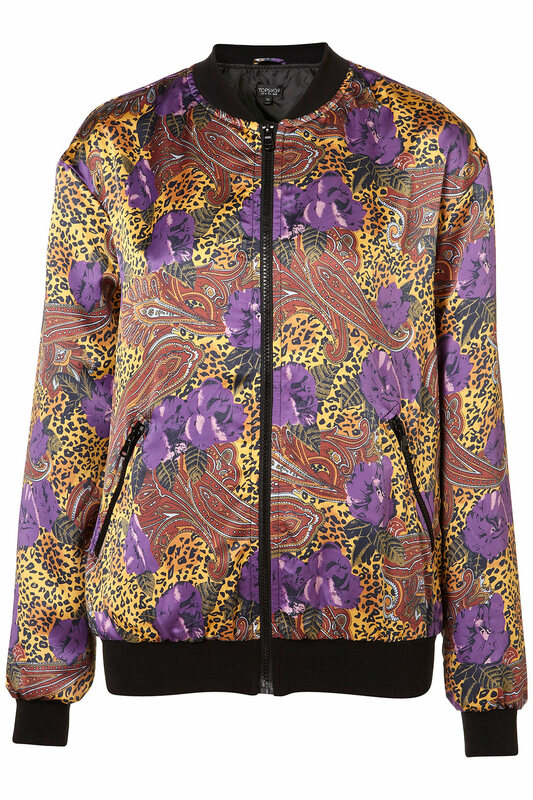 Topshop is full of perky pastels and sporty shapes (yes for the catwalk but also in time for the London Olympics) but we’ve also noticed some distinctly Versace-esque pieces (H&M watch out!) 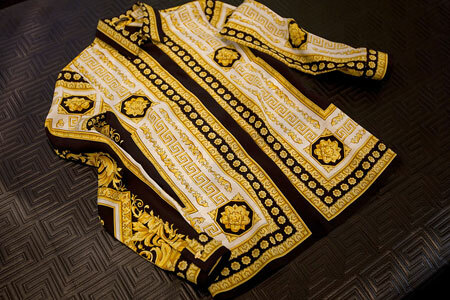 while this is not an official collaboration I think it’s fair to say that the designers of these pieces have been heavily influenced by Gianni’s classic prints. 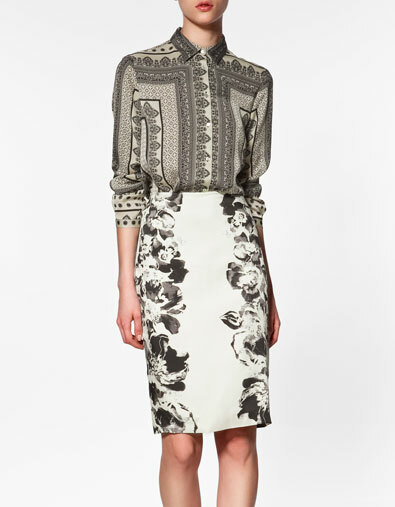 There’s a scarf-print dress that also ties in rather nicely with the final D&G collection *sob*. The fashion world lost some of its most talented and individual style icons this year, but they will be inspiring generations of fashion-lovers in years to come. 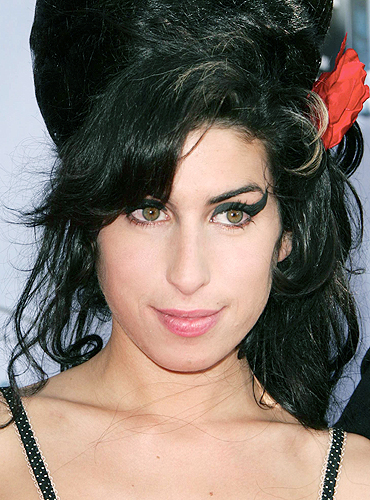 1-Amy Winehouse was surely one of the most talented soul singers in recent times and had a huge impact on the music industry- as well as helping to bring back retro fashion and pin-up styling. 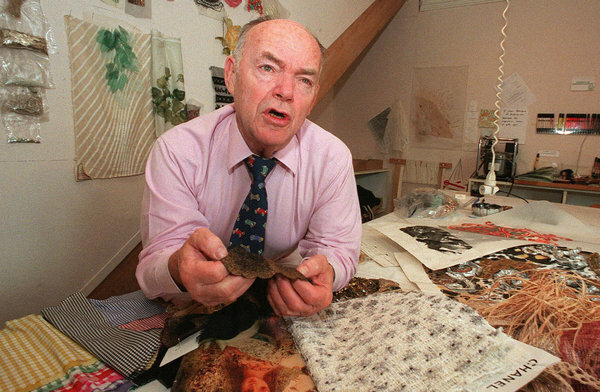 2-Couture legend François Lesage will be forever remembered for leading Embroidery Atelier for over 50 years. He preserved the true art of couture – the magic of hand embellishment and unique craftsmanship – and has made creations for YSL, John Paul Gaultier and obviously Chanel (which acquired the company in 2002) as well as many more. BTW: Great obituary from The New York Times. 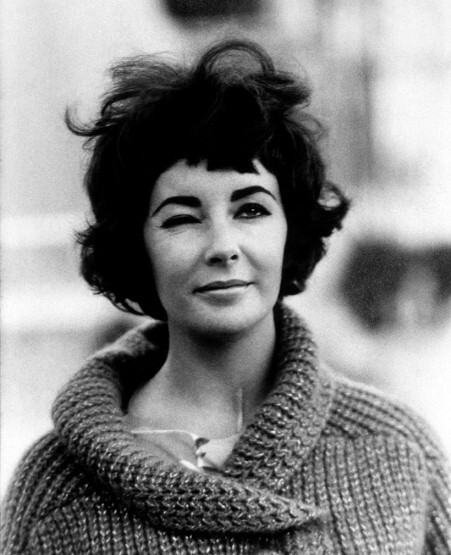 3-Elizabeth Taylor had one of the most enviable jewellery collections ever, that went under the hammer this year, as well as some seriously glam looks over the years. A true icon. 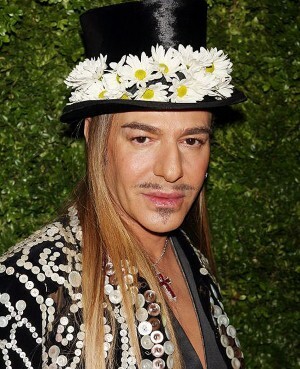 4-One of the saddest stories this year in the fashion world was the scandal surrounding John Galliano. The Dior SS12 collection was nice, but not ground-breaking and Kate Moss wore a Galliano wedding dress, but we miss the designer and hope he gets better to reclaim his fashion crown. All is change in the house of Dolce & Gabbana after the brand announced the dramatic demise of D&G at MFW. The Italian brand is known for having the most glamorous of Hollywood celebs modeling its clothes and make-up (Scarlet Johansson, Naomi Campbell, Madonna and Claudia Schiffer are among the names) so we were surprised that British actress Felicity Jones is now a Dolce girl…and she’s this week’s style crush. She is also quite the fashionista having starred in Burberry’s AW11 campaign and has recently been snapped in plenty of Dolce creations. She will now be modeling Dolce & Gabbana’s new Kohl Collection make-up, which launches in January. 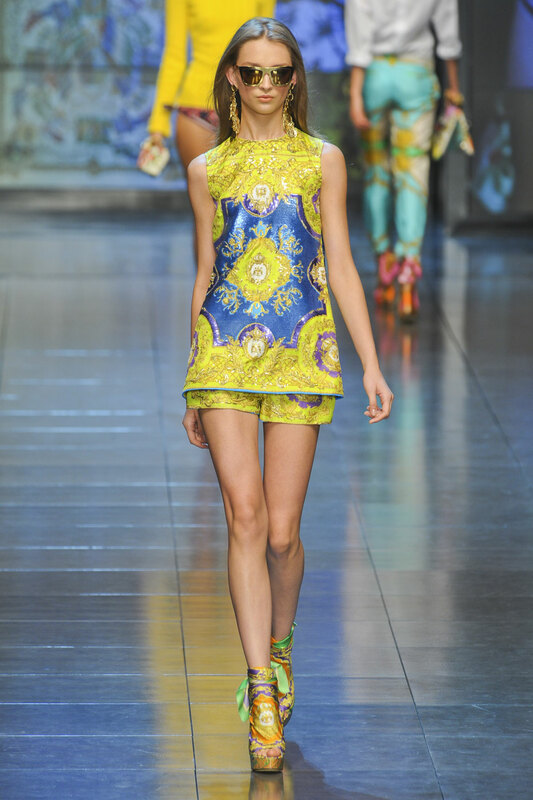 This was the last D&G catwalk show after a shock announcement that the brand is no more. Inspiration: 70s kaftans and possibly the print wardrobe of Prince?! 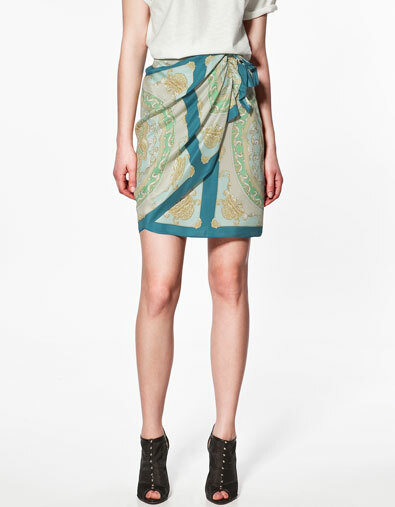 The Look: Scarfs seemingly worn in interesting ways- knotted as shoe straps and dresses. Colourful silks, big hats, bigger wedges plus plenty of sheer tops, bandeau dresses and swimwear. Scarf dress...do not try this at home! Pics: Fashion Gone Rogue. And check out our all-time favourite D&G campaigns. 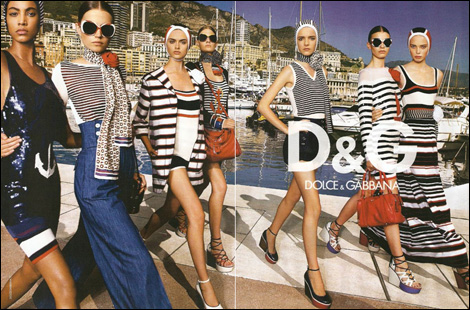 D&G: best campaigns – we’ll miss you! 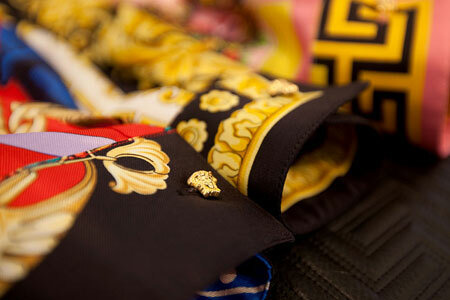 D&G is no more – kind of. Domenico Dolce and Stefano Gabbana said that D&G will merge into the ‘real’ Dolce & Gabbana brand to give ‘even more strength and energy to out collections’. “To us, it’s like going back to when we began our adventure: full of ideas,” they reportedly said. The brand was launched back in 1994 to appeal to edgy youngsters and was favoured by stars like Madonna. We wonder what will happen to the perfumes and cheaper bits and pieces? Whatever happens, we’ll miss the D&G brand; did anyone else have a fake D&G Dropdead Gorgeous t-shirt when they were about 13?! Here are some of our favourite adverts for the brand. 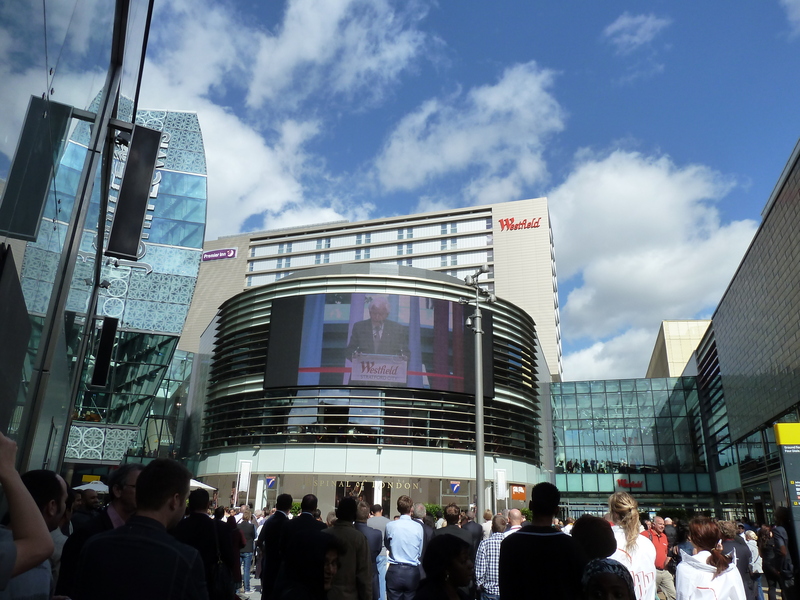 There’s no doubt that the East End is chuffed to get a swanky new shopping centre – Europe’s largest – which has created 10,000 jobs and is expected to see 20 million visitors in a year…but somehow we’re a little meh – not underwhelmed exactly but a little less excited than we might be! The opening ceremony was slightly surreal. Nik Grimshaw and Pixie Geldof did the introductions before London Mayor Boris Johnson cut the ribbon and gave a bizarre speech about medieval poet Geoffrey Chaucer and the new shopping centre. Yes- seriously. Watch a vid here. Ex Pussycat Doll Nicole Scherzinger did her thing bringing the stuffed shopping centre to a grinding halt (emphasis on grinding) before Boris reportedly dodged being hit by a falling glass tile. Enough of the proceedings and down to the shopping: The best bits. 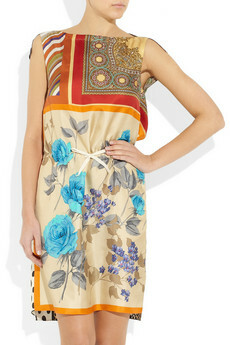 Fashion Rocks: a high end boutique stocking designer and designer diffusion lines including: D&G. 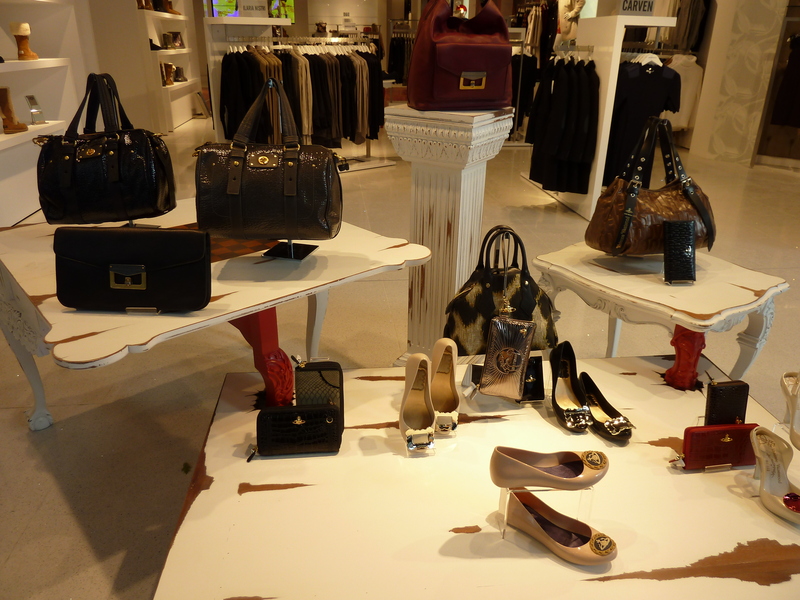 See by Chloe, McQ, Alice by Temperley and Ugg. Clothes were grouped by designer rather than trend (we’re not sure if that’s a good or bad thing) and there was a focus on everyday pieces rather than flouncy dresses. Forever21: We spotted Bip Ling setting up her DJ set. 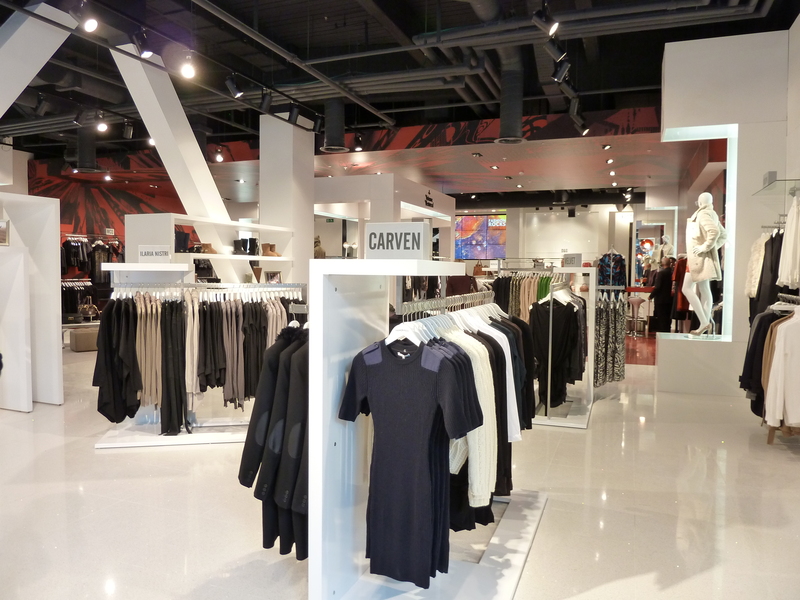 While the Oxford St flagship shop hasn’t been open very long, we actually prefer this one – it’s probably a similar-ish size but seems to be less cluttered with a less densely packed shop floor. 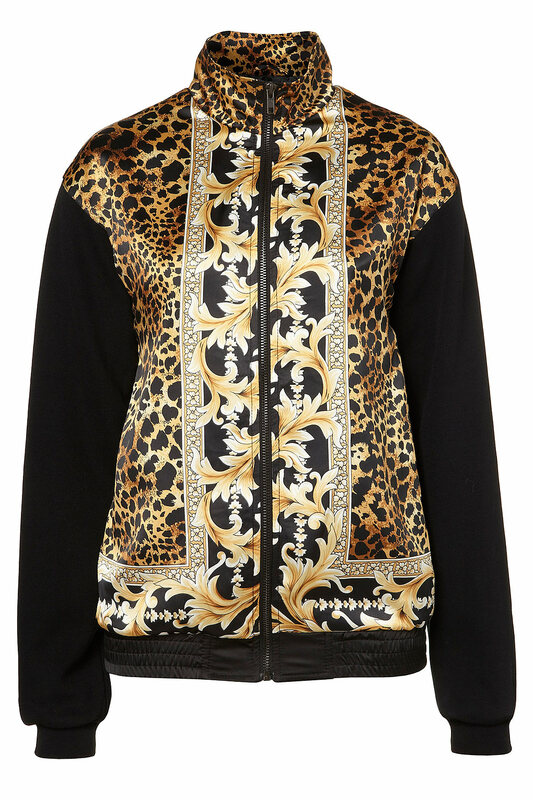 Topshop: Why? You ask. 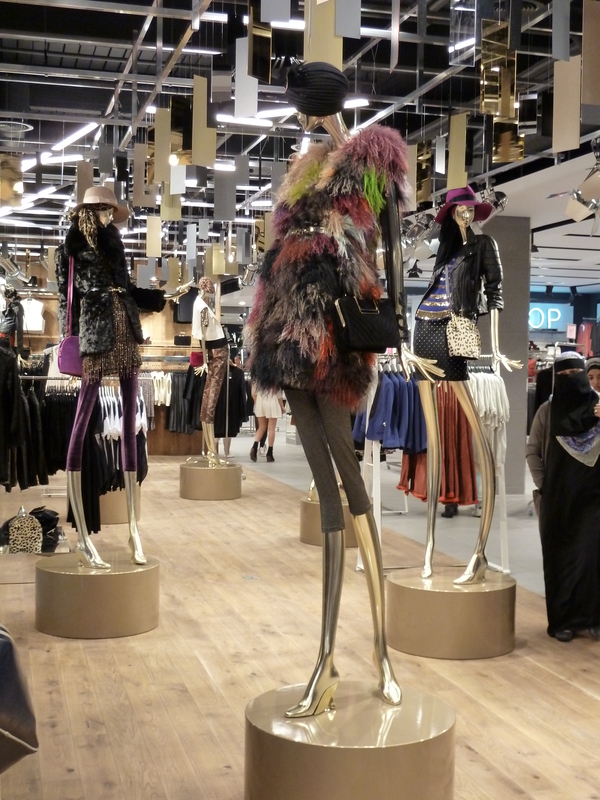 The store boasts interesting decorations and the clothing is grouped in trends with the most fashion-forward selections on offer making it a more engaging experience than its Oxford Circus peer. There is also an information station with 2 members of staff and a bunch of iPads. The area reads: “Ask me, help me, inspire me,” which could prove seriously handy for anyone floundering – like a halfway personal stylist house maybe with no minimum spend. There is also a Wah Nails room, which was causing plenty of excitement. 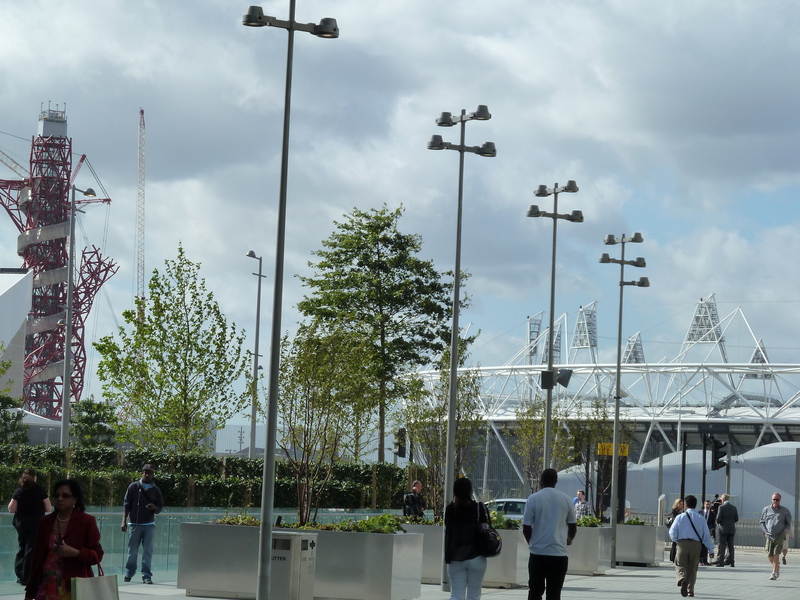 An outside space is really nice with great views of the Olympic Park, which looks like it’s shaping up nicely. with fashion blogger Q&As, manicures and beauty treatments. Amazing. We popped in to do some blogging today and the team are lovely. 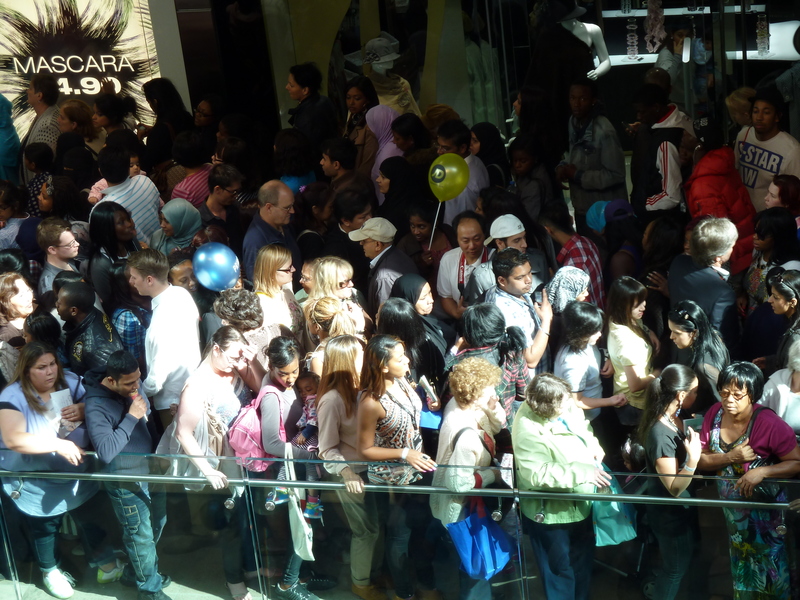 OMG it was sooo busy – we might have the bruises to prove it! Surely this is just an opening day problem but it wasn’t pleasant! No really high end shops mean no wish list window shopping fun. Boo! Lots of shops haven’t opened yet- notable absences include Whistles and H&M and on the whole, it’s kind of like Oxford Street with a roof, which might be good or bad depending on your shopping needs. It’s not as pretty and architecturally inspiring as Shepherd’s Bush! 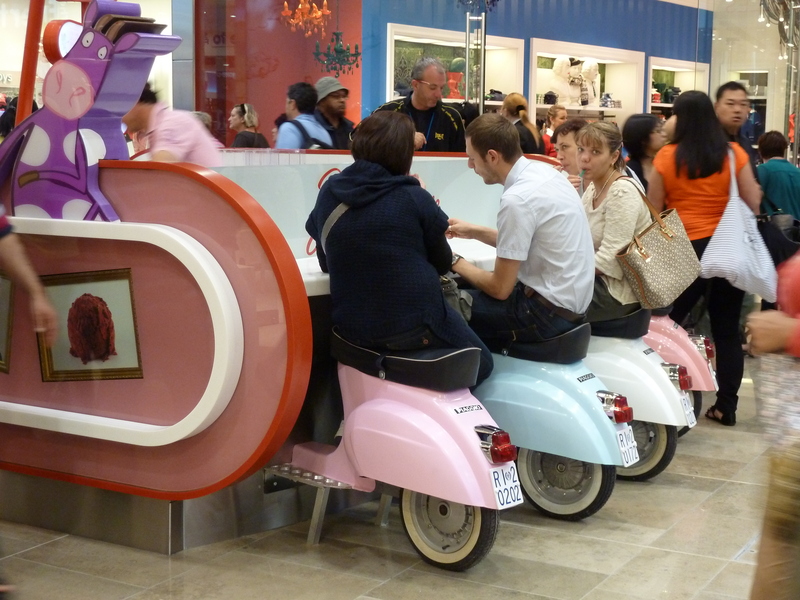 Our fav eatery - gelato on a scooter - win!